Direct Fit – Ready to Install – No Special Tools Required! The StrutTEK® complete strut assembly is ready to install and includes all the components required for strut replacement in a single, fully assembled unit. 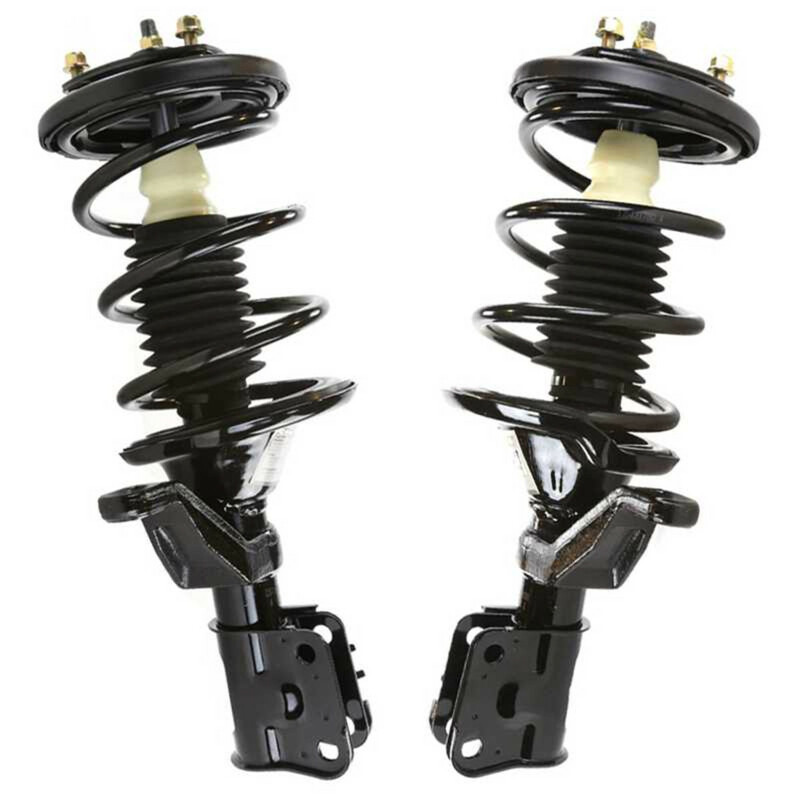 Each StrutTEK Complete Strut includes a premium strut, coil spring, strut mount, boot, bumper kit, spring seat and isolator. Save on installation time. Specifically designed for the Do-it-Yourselfer. Call Today! Our auto parts specialists are ready to help. 1750 Bank St. near Alta Vista Dr. Copyright © Ottawa.AutoShack.com 2019. All rights reserved.